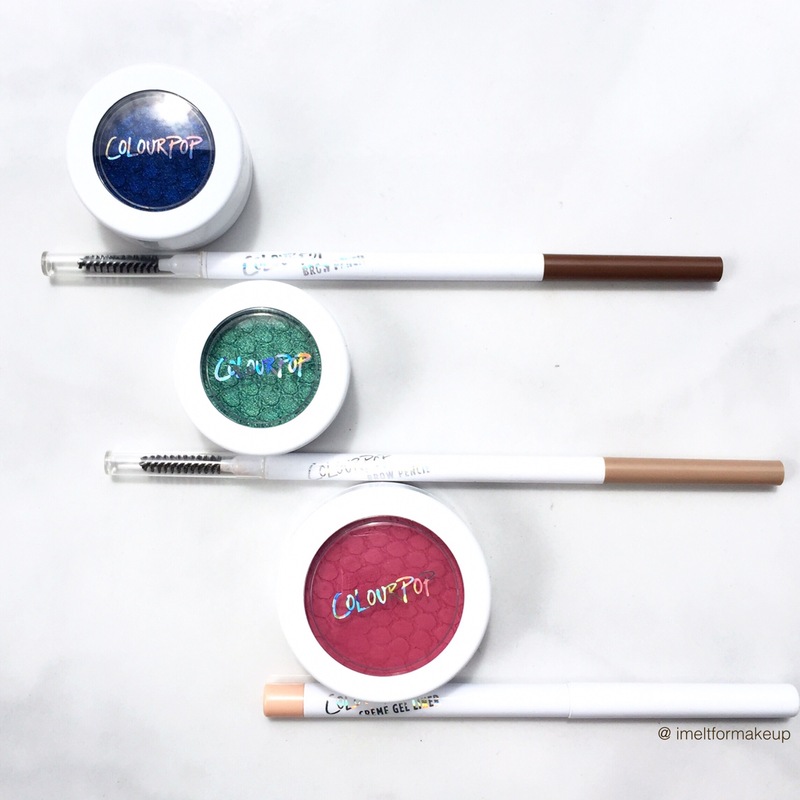 The brow mechanical pencils are easy to use, packaging feels a bit flimsy and was surprised the creme gel liner was a twist up. 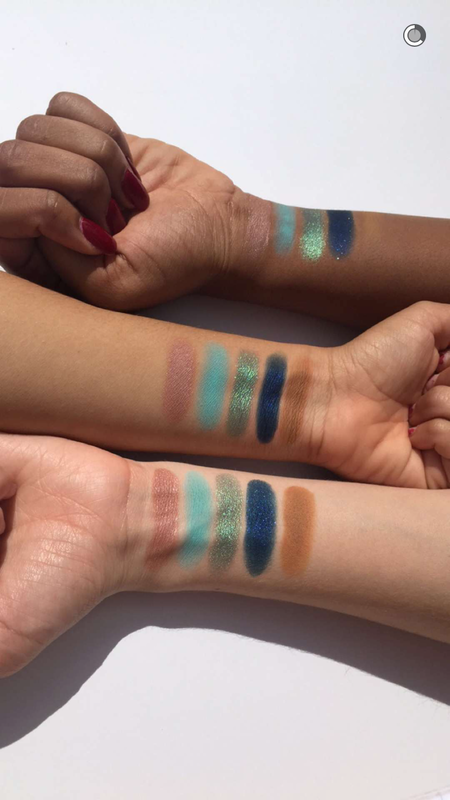 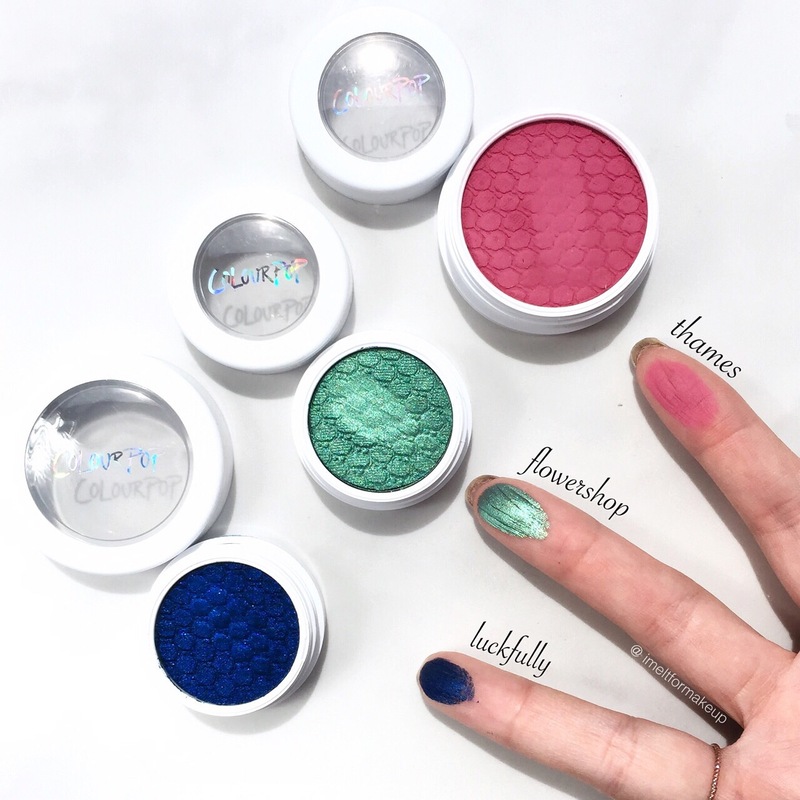 Colourpop Spring Summer Collection 2016 Releases today! 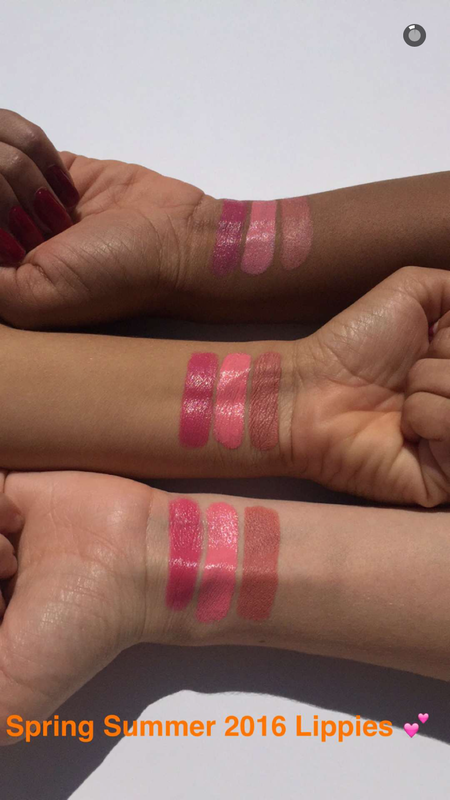 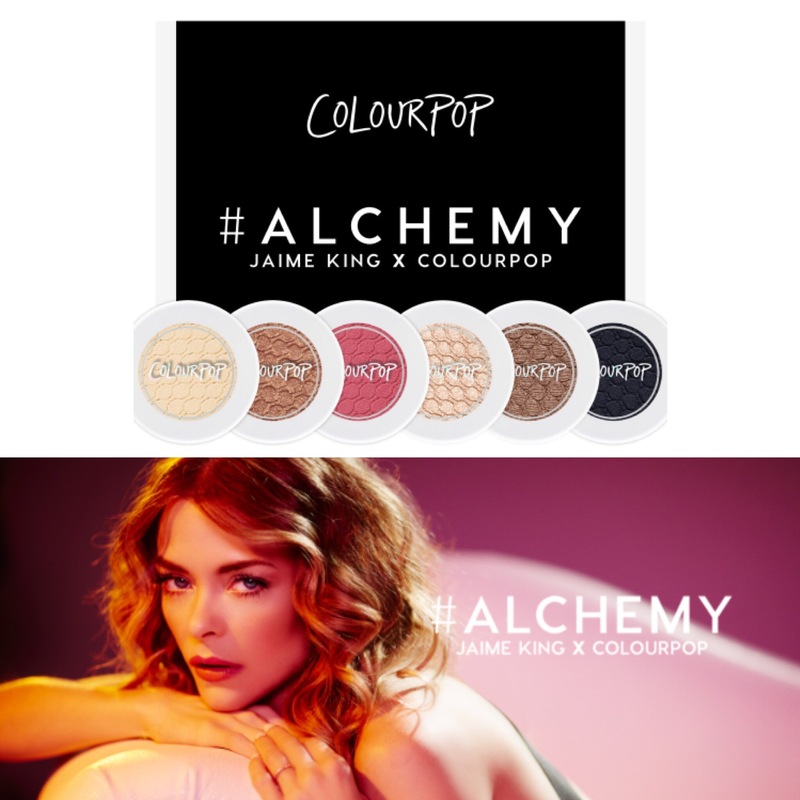 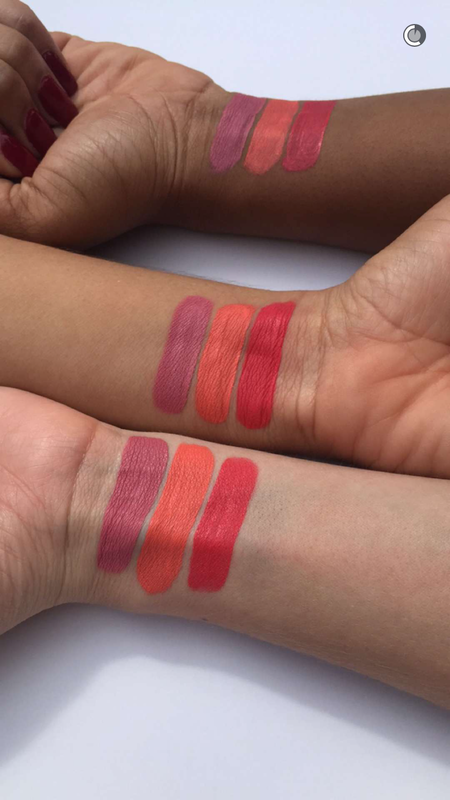 I am a sucker and ordered a few items, after seeing colourpop gals on snapchat (colourpopco) swatch the new colors. 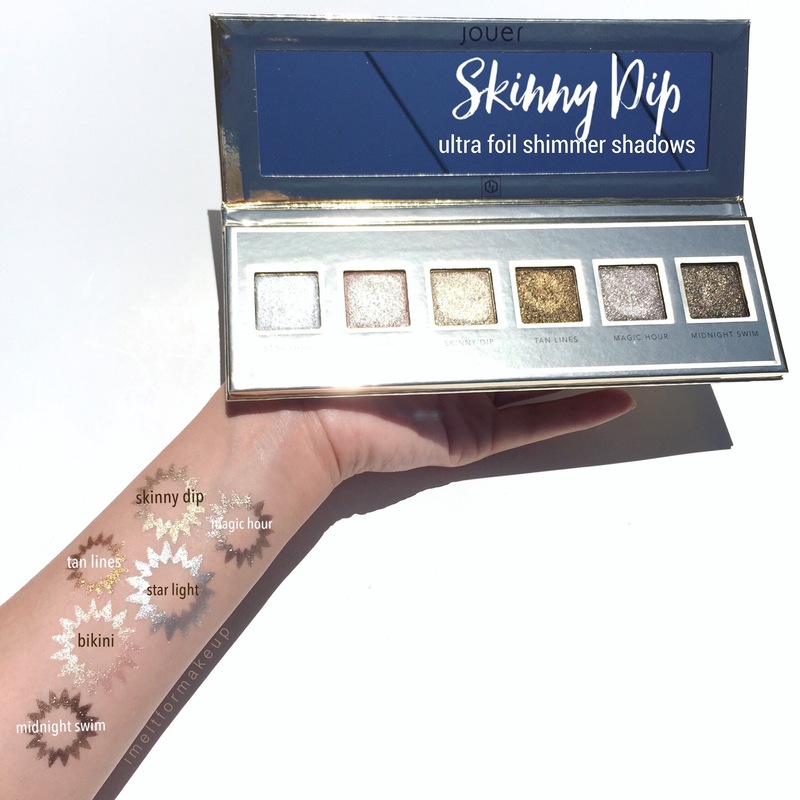 Impulsively got some new brow pencils, a blush from Jamie King collab, and some of the spring eye shadows. 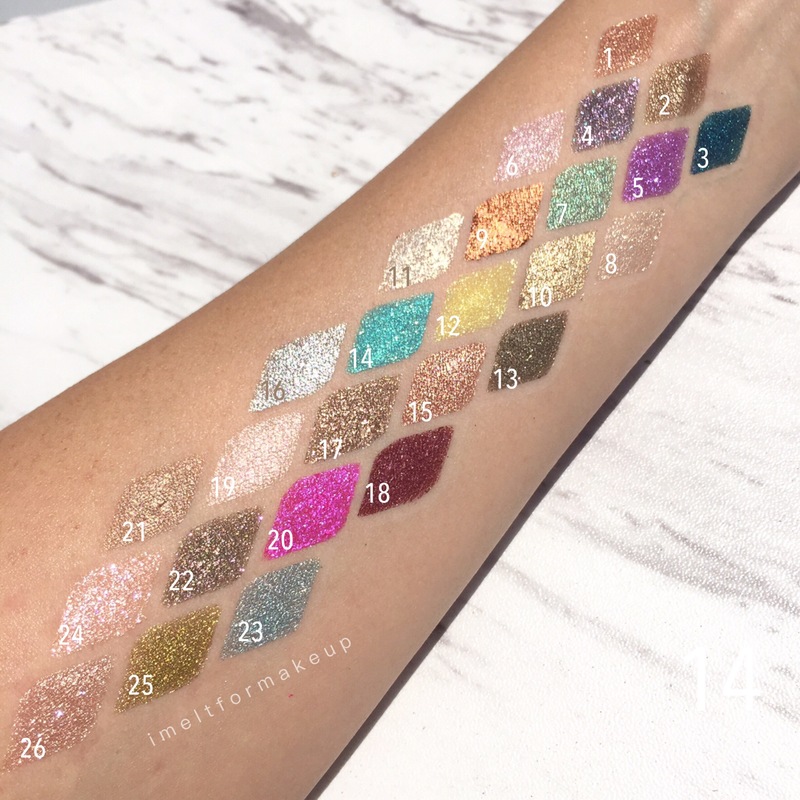 If you love colourpop follow colourpopcult and colourpopfun on instagram for the latest releases and swatch comparisons. 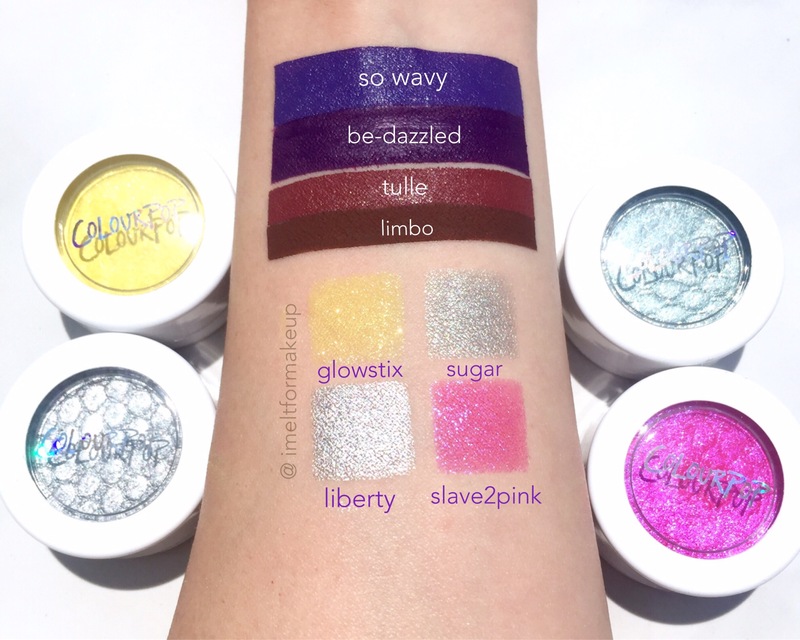 Below are just some swatches of the new products.